Notes: The starting point was the monochord presence of the musk, its signature purity and tenderness leaving their mark all the way from top to base notes. Uplifting suave Vanilla and Orange Blossom nuances. The starting point of this fragrance is the mono chord presence of musk and cotton, its signature purity and tenderness leaving their mark all the way from top to base notes. 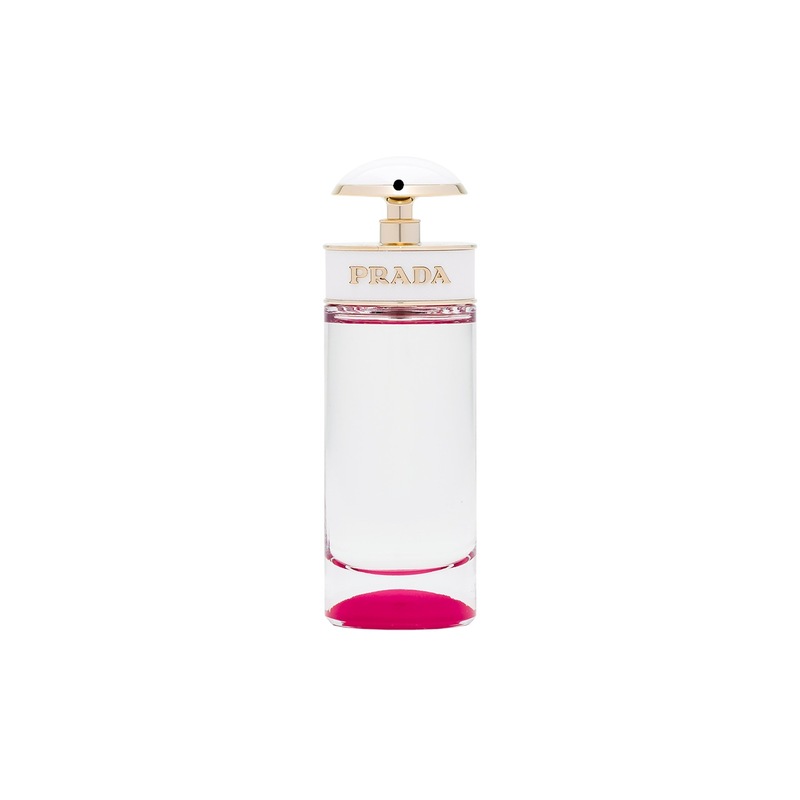 Prada Candy Kiss is an interpretation of a modern kind of woman who loves impress and being herself.